Do you trust your intuition? Do you recognize intuitive “hits” in hindsight (and wish you had followed them…)? Karen has taught people how to activate their intuition for more than 30 years. She has also worked as a professional psychic and was ranked as one of the nation’s top 50 psychics. In all the years that she has taught people how to connect with their inner wisdom, the biggest challenge people have is trusting their intuition. During this Quantum Alignment Show, you’re going to learn about your intuition, how to tell the difference between your intuition and fear, how to trust your intuition and how to deepen the quality of your intuitive awareness. 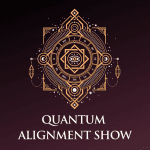 This Quantum Alignment Show was originally broadcast LIVE on our Human Design For Everyone Facebook page. To order Intuition by Design Self-Study – click on our store tab in the menu above. 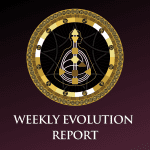 To learn more about your unique energy blueprint (your Human Design) visit our website https://quantumalignmentsystem.com. 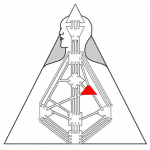 You may request your Human Design chart and find out more about the science of Human Design and the Quantum Alignment System.